First of all, I want to tell you straight out the websites listed here are ones I have actually written for and better than that, have actually been paid money by them. Five years ago, as a new stay-at-home mom, I was looking for websites I could write for to earn a little bit of extra income. That's how I came across both HubPages and Textbroker and began writing for both sites. After a 2-year stint at going back to work full time, I recently quit my job and began freelance writing full time. Before quitting my job I, did extensive research to learn which websites were going to be worth my time. I was quick to observe the overwhelming amounts of information on the subject of how to make money writing. Honestly, it took a while to comb through it all. I found a lot of articles displaying lists of websites that paid writers. The problem was the author of the articles had no experience writing for those websites. Sometimes I would find what a promising site to write for only to click on the link and find out they were no longer in business. It's for these reasons I have taken it upon myself to write my own article on which websites pay writers money. All of the websites I discuss, with the exception of HubPages, are also called content mills. Since I began writing for these sites ten months ago, I have actually gotten paid money from them. HubPages is the very first website I signed up for when I was looking for ways to make money writing online. Despite the fact I do not write as frequently for this website as I used to, I still earn money every month from the articles I have written. HubPages is an ad revenue sharing site where you make money when people click on the ads on the articles you write. Another way to earn money on HubPages is by signing up as an affiliate with Ebay and Amazon and include products from these websites on your articles. If you like to write and are not currently signed up with HubPages, I highly recommend doing so. It is a great site and I have learned a lot about using keywords, SEO and other strategies making money writing on the Internet. Everyone on this site is very helpful. All you need to do to get started is set up an account and write your first Hub. Click here to read my first Hub ever. I first began writing for Textbroker to earn a little bit of extra income while being a stay-at-home mom. To apply I needed to submit a 500 word writing sample for which they gave me the prompt. It only took them about a week to get back to me before letting me know they accepted and graded my writing sample. Textbroker rates their writers based on stars. They gave me a four-star writing, based on my writing sample. Their highest rating is 5 stars but nobody starts at that level. In order to achieve 5-star success, you need to pass a somewhat difficult grammar test. I took the test once and did not pass so I have to wait six months before taking it again. 5-star writers can also opt to do proofreading and editing. Honestly, Textbroker does not pay very well. In fact, of the seven sites I write for, they are at the near bottom of the barrel. The best way to make more money on this site is to apply for teams. Some of the teams pay very well. 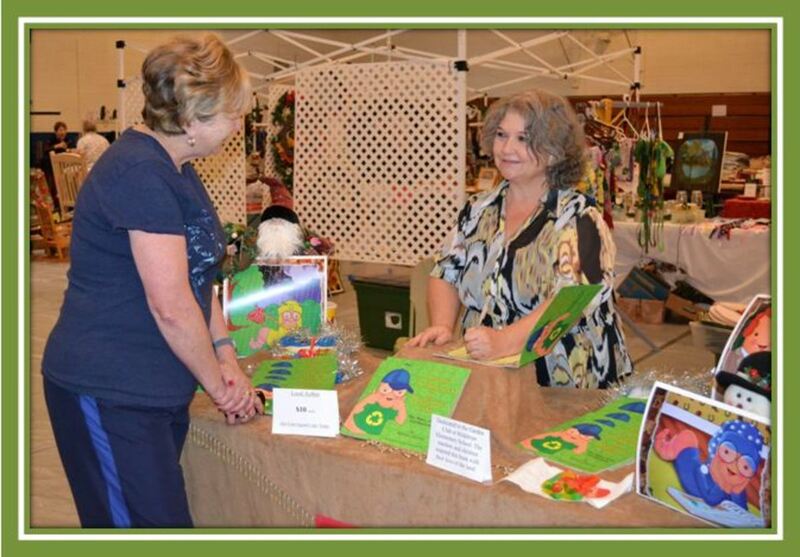 Another way to make more money is to impress clients with your writing and start getting direct orders from clients. Since increasing my writing with Textbroker these past three months, I make most of my money by writing for teams and also have one client who sends me direct orders. Textbroker pays out once a week with a minimum threshold of $10. One of the advantages of writing for Textbroker is your articles rarely get rejected. Sometimes you get a revision request for your article for which you have 24 hours to complete. Others have a 2 or 3 day deadline, depending on when the client needs to have it completed. If you want to start writing for a website that is user friendly and straightforward, I highly recommend Textbroker. If you have experience with HTML and using anchor text to link to websites, these skills will be beneficial but aren't necessary. 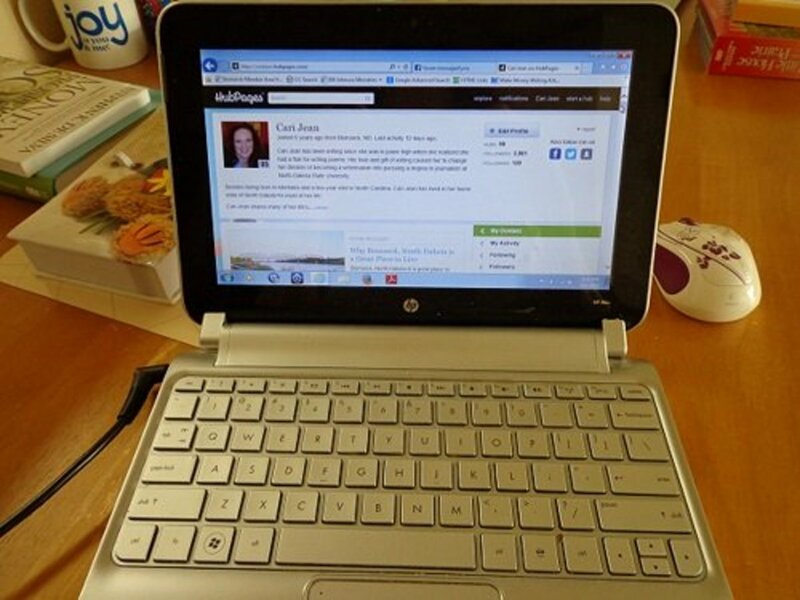 When I began freelance writing full time, iWriter is one of the first websites for which I signed up. To apply as a writer to iWriter, all I needed to do was set up an account with them. I didn't have to submit a writing sample. 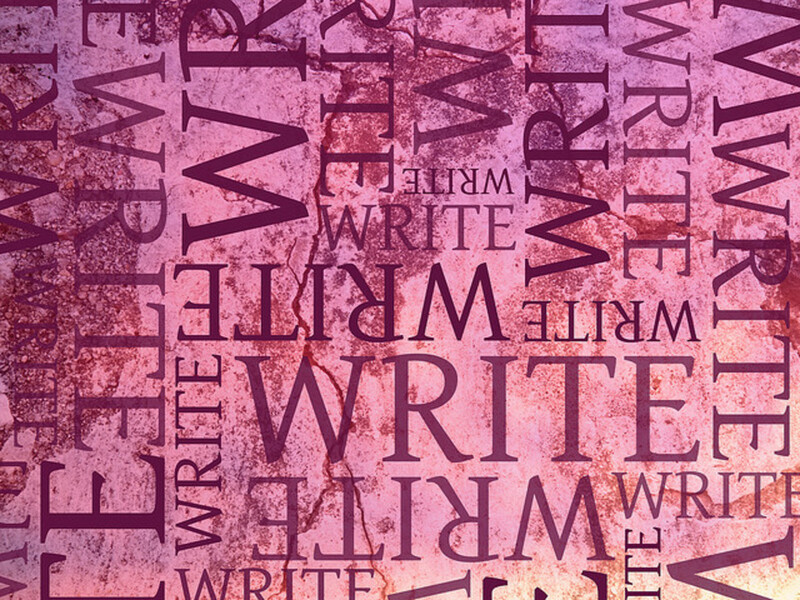 Once I set up my account on iWriter, I could begin writing immediately. Everyone starts out at the same level on this site. There are 3 levels of writers: Standard, Premium and Elite. After you receive 30 reviews from clients you have written articles for, you can move up to the next level if you have an average rating of 4.2 stars. 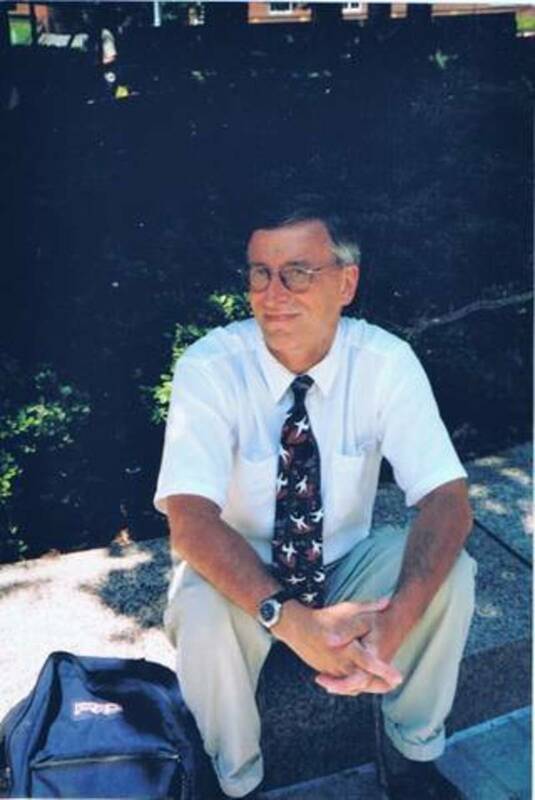 If you have an average rating of 4.6 stars, you move up to the elite writer level. Even though you start out writing at the first level, you want to write high quality articles. Most of the clients you write articles for will give you a rating. Some of them don't, which is why you might have to write more than 30 articles to move up the next level. Also, some will flat out reject your articles. This stings a little but don't let it get you down. Your goal is to get your 30 reviews and move up to the next level so you can earn more money. If clients are really satisfied with your work, they can add you to their favorites list and send you direct requests. They can also pay you tips for your work. I have received a few tips of $1, some will tip up to $3. It's not much but it's a little extra for your efforts. In the three months I have been writing for iWriter, I have moved up to the Premium level. This is the only website I write for where you can set your payout to either once a week, twice a month or once a month. The minimum threshold is $20. 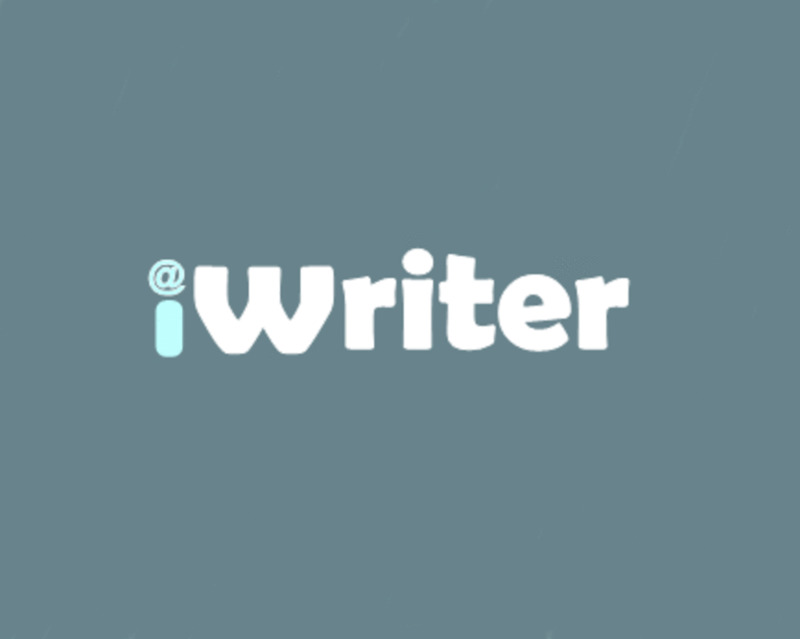 When you start out at the first level writing for iWriter, you don't make much money at all. In fact, it is even less than Textbroker. Premium articles pay a little better and of course Elite articles pay the best rates. There is a way to move up to the next level without getting your 30 reviews. This requires you to submit a writing sample and pay some ridiculous $147 fee. 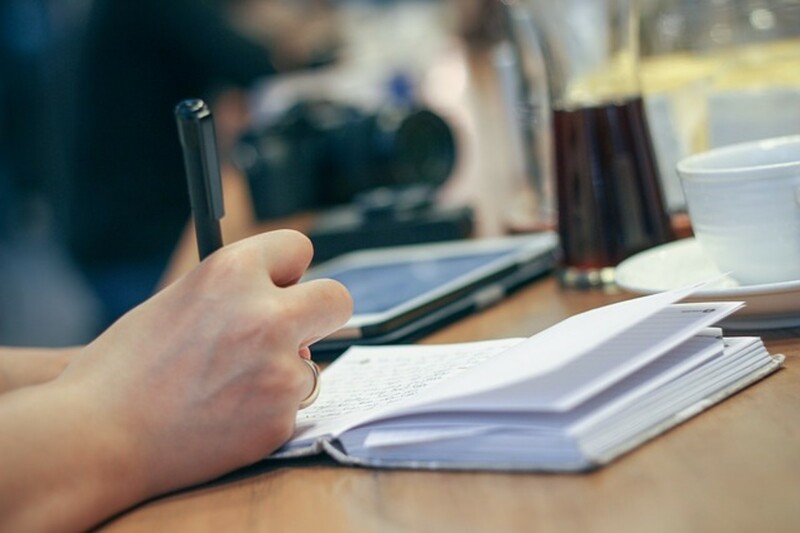 If you've never written for a website before, I recommend iWriter as their articles usually don't require a lot of research and the clients are pretty straightforward with their instructions. This site is was formerly called Quality Gal (I'm not sure why exactly or how they transitioned to Online Writing Jobs). But nonetheless, this is a website worth checking out. To apply for Online Writing Jobs, I needed to submit a writing sample based on a prompt they gave me after setting up my account. The writing sample had to use keywords a certain number of times and in various forms. It also required me to link to three external sources. It was a tough writing sample to complete and probably took me like five hours to write it. Once I submitted it, they graded it and gave me feedback on my sample. Thankfully, after all that effort and after faxing them my w9 form, I was accepted as a writer. Once I was accepted, I could "claim" an article to write. Each article is graded and you get paid according to the grade you receive. Many of their articles require a list of several authoritative links which can take a lot of time to gather. Their articles require thorough research and they have strict guidelines. After submitting an article, someone edits it and gives you feedback on what you did well and what you could have done better. The writing jobs on the site are few and far between. Sometimes I check several times a day to see if they have posted any writing jobs. When you do claim a job, you normally get a couple of days to complete the assignment. The best way to earn money on this website is to claim as many jobs as you can and put your best effort forth on each article. The higher your grade, the higher you get paid for the article. Every once in a while, they send out e-mails to writers to see if they are interested in different writing jobs. They pay out once a week and there is no minimum threshold. A word of warning, if you do not consistently meet their grading standards, your account will be deactivated. Writer Access is definitely one of my favorite websites for which to write. It's a very professional organization who compensates their writers for what they're worth. That being said, it was the most time-consuming site for which to apply. In order to apply, I had to pass a very difficult grammar test. It was seriously one of the hardest grammar tests I ever had to take! My score was average and I wished I would have done better. I also had to submit a writing sample. Once I was accepted, I had to fill out my profile information. They want as much information on your profile as possible, including several writing samples for different types of writing you've done. After scoring my grammar test, looking at my writing sample and reading my profile information, they accepted me at a Level 3 writer. The highest level is 5 but I don't think anyone can get accepted at a Level 5 writer. There are not a lot of jobs posted for Level 3 writers. I write one or two a week for this site. After each article submitted, your article either gets rejected, or the client can rate your work. When you have written articles that consistently meet or exceed the client's expectations, and by keeping your profile up to date, you move up to the next level. Sometimes it can take a while for your article to be approved by the client but I've never had an article rejected. They pay out twice a month and there is no minimum threshold. This is a great website to write for and writers have the potential to earn good money. What's Your Favorite Website to Make Money? This website has gone through a ton of changes this year and just recently they went through another big change. They overhauled their review process and pay out a little less than previously. Even with all the changes, Writers Domain is worth the time. To apply for Writers Domain, I needed to submit a writing sample for which I got to choose between three keywords. I also had to take a timed grammar test, which was actually pretty easy and I only got three wrong. It didn't take long to hear back from them after my grammar test and writing sample were completed. If they accept you as a writer, you will start out writing standard articles. Each article is reviewed and you have one chance at a revision if they ask for one. After that it either gets rejected or rated between 3 and 5 stars. You get paid depending on how many stars your article receives. The best thing to do on this site is to do your absolute best work in order to get the highest ratings possible. After you've written a certain amount of articles that are rated at least 4 stars, you can be invited to become a premium writer. Premium writers write longer articles and get paid twice as much. It is a little tricky writing for this website as all you are given is one keyword. They emphasize the ideation process and you need to read their blog and all of the information on their site in order to write the kind of articles for which they are looking. They pay out once a month. They also have a nifty "Pay Me Now" button for when you reach a threshold of $100. Something you want to keep in mind when writing for these sites is that unlike writing for HubPages, you no longer retain the rights to your work. When a client accepts an article you have written, the rights automatically get transferred to them. This means you can't take an article you've written for one website and submit the same article on another site. All of these websites have strict guidelines for copying work. Most of the sites run your article through something called Copyscape to make sure it's not copied work. All of these sites have the right to deactivate your account for reasons they deem necessary. All of these websites also require you to have a PayPal account which is how they pay you. If you live in the United States you will certainly be able to apply to write for any of these sites. Some of them are accepting writers from Canada and Australia and a few are looking for those writers who speak Spanish. Each site is different so I can't say every site is only accepting writers from certain countries. If you write for any of these websites or have had success writing for other sites, I would love to hear about it! This is an excellent article to know the pros and cons for the farious writing sites. I wrote for Textbroker for quite a long time, and I have been on Hubpages for several years. I have bookmarker your page and appreciate the information. Treathyl FOX - thank you so much for letting me know! I really appreciate that. You'll be happy to know that I did a generic search via Google for information about writing sites that pay and your HUB popped right out at the top of the results for relevant content. HUBPages is the only site on your list that I write for. I have heard of the other ones. But I feel comfortable here at HP. Yes, the tests can cause a bit of anxiety - if you don't pass, most sites will let you retake them after some time has gone by. As far as deadlines - on WritersDomain, you get 8 hours to complete a 400-word article. On Text Broker you have 24 hours. On Writer Access, the client sets the deadline which is always at least 24 hours. I hope this helps and I wish you the best! This is so helpful. I cannot work a regular 9-5 because of my mental illnesses and I am looking for ways to a) keep me occupied and b) make some income. I am really scared of the websites with tests, to be honest. Are there really short deadlines for articles on any (or all of) these sites? I can't really predict how energetic I will be. So, I worry there might be some unrealistic expectations on my part, perhaps. Thanks for a helpful hub. I'm going to check out your page and give you a follow! Hi Eric - Writer Access only hires writers from the U.S. But WritersDomain does hire from these countries: US, Canada, the United Kingdom, Australia, New Zealand, and France. I have not tried Constant Content. I do have an account with BlogMutt but have not written any articles for them. Thanks for the article and suggestions! 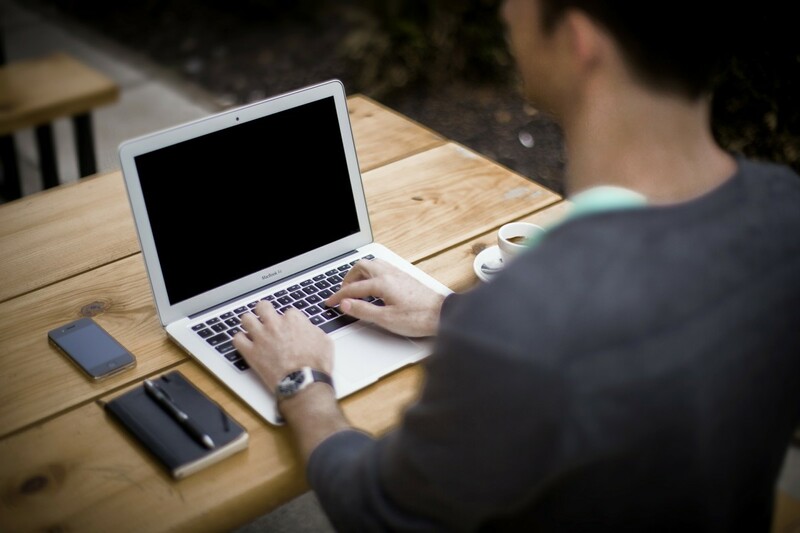 Do you know if Writer Access and Writer Domain hire writers from the UK? By the way, have you tried Constant-Content? I am from Armenia, lecturer of English at state university. You think I will find a company that hires from my country???? Thank you. Hi JOHNMARK - I actually don't think any of these sites accept writers in Africa. You could maybe try Textbroker. I know for sure Writer Access doesn't and I don't think WritersDomain does either. Sorry I couldn't help you more but I wish you well in your writing endeavors! Hi, Cari. Very informative piece. I just bookmarked this page. I'm a premium writer working my way up to be an elite at Iwriter but still want to try out some other sites. Can you refer me to ones that can be accepted here in Africa? Great article with some nice advice. good summary of many sites. Jo - I wish you the best in getting back to your writing! Thanks for your comment. I'm going to bookmark this page for future use. I'm trying to get back into my writing since I haven't been very active for a while. Michele - I have actually taken breaks from all of these sites - some for at least two months and I have never had a problem to start writing with them again. I think in order not to write for them you would have to deactivate your account. I mostly write for Writers Domain and they usually drop a majority of their articles on the first of the month. 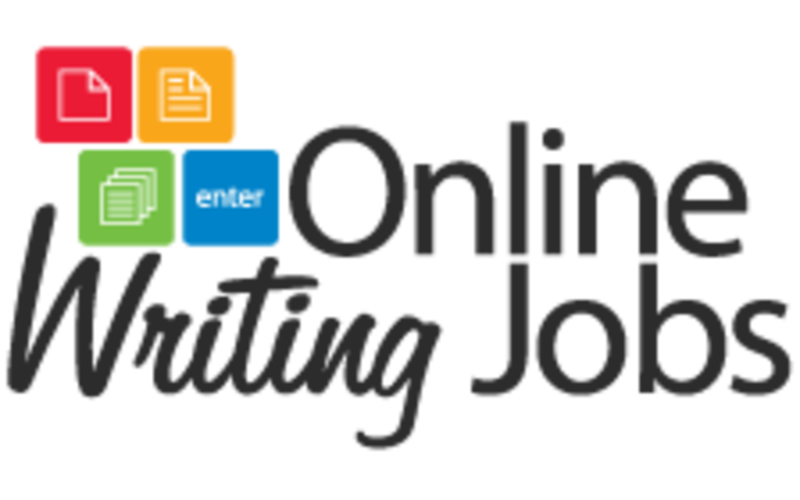 I write a lot for Writer Access and every once in a while for TextBroker and Online Writing Jobs as well. Thanks for you comment, I wish you the best! Karen - yes these sites kept me busy for a while but now I mainly only write for WritersDomain and WriterAccess. I have never written for Constant Content but I have heard good things as well. Thanks for your kind comments! Wow, looks like you keep busy with all of those sites. 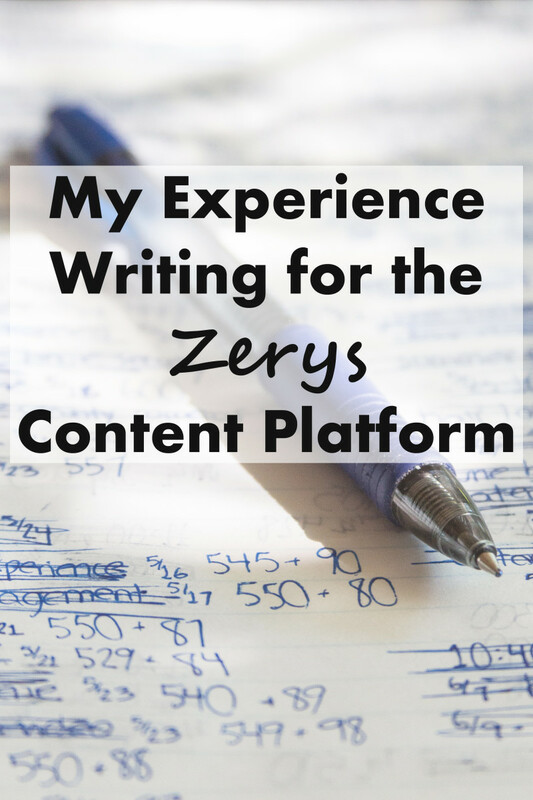 Have you ever written for Constant Content? I have heard good things about that site. Thanks for sharing this with us. Very detailed article. Hanzamfafa - You are welcome - I wish you the best in your online writing ventures! @yecall - yes I certainly have my faves to write for! @Hanzamfafa - I wish you the best in your online writing journey! It's great for making extra money! Thanks so much for this Hub. Very informative and helpful. Just started writing online. Will try to explore the sites you have mentioned. I like your list of the sites you write for. I do also have experience with some of these. It is funny how we tend to like one site more than another. It all depends on what you want in a site. Each writer has what they like and hate about each site. Thanks! Mommy Needs a Nap - You are welcome. I wish you the best in your writing endeavors! Thank you for taking the time to compile this list. I'm going to apply. Well written artitle. @indresilkaityte - Thanks for your comment! @Jean Bakula - For the types of articles you write, you might want to check out Writer Access. You can set up your own profile and you may be able to attract clients who are looking for the types of articles in which you specialize. Hope this helps! A very informative article :). Thank You! What types of things do these sites ask you to write about? I write metaphysical articles to get orders for astrology charts and tarot readings, but like to write and would write about almost anything for a little extra money. simondixie - I'm so glad I could help! Thanks for your comment! Excellent information! You answered a number of questions I had about sites other than Hub Pages. Thank you! Rota - I'm glad this Hub could help! I wish you all the best - thanks so much for taking the time to comment! Great in-depth article giving a realistic idea of what a writer can expect. I'm always on the lookout for sites to write for and this gave me some fresh ideas. Best of luck with your writing endeavors! @ Kalmiya - I have not heard of that site but thanks for the lead! @YoLex - You are welcome and thanks for your comment! I wish you both the best! Thanks for writing this article it's awesome, so much great info I already bookmarked it and i'll definitely be checking out some of these sites. Great work! Thanks for your carefully thought article about writing sites. I'm always amazed at how many there are out there. If you want to add one more, I recently found WeekendNotes and wrote up the details on it on my HPs. They look for articles about leisure activities and local events, and have a great awards program to keep writers motivated. i tried many but failed because my english grammar isn't as proficient as yours. BarbRad - thanks so much for your comment. I wish you the best no matter which freelance writing path you choose! I've been toying with the idea of freelance writing, but I think I will have to be desperate first. I appreciate your first-hand information and voted this up and useful. Right now I think I will work to build my own sites and be as independent as I can be. Thanks Cari Jean. I shall have to look them up one day. It would be interesting to find out/ I am just not finding much time to devote to writing at present. Hi MarieLB - Yes, I really liked Writtent. I was surprised by the e-mail saying they were shutting down. They were also very helpful and supportive. I know Writers Domain hires writers from Australia and they have a pool of articles for Australia writers only. Since I can't see those articles, I have no idea how many of them there are but they pay very well. I wish you the best! Hi Cari Jean, Thank you for this well written helpful article. My only foray outside of Hubpages (except one of the smaller newspapers) was Writtent. I was very happy working with Writtent, not only for the money which was reasonably good even at the starting point, but for the assistance they give. I had to sit for a test, which was a bit un-nerving seeing that I had not done tests for many years, but once in they practically hold your hand at all times. Within the first few jobs I did I earned enough in one month to pay both phone bills, not a huge amount, but enough to be worth while, and I knew that if I built up a good reputation I could earn twice as much, easily. Unfortunately the directors did not agree with management, and that site ended too soon. Your article tells me that there might be others that are worth a try. It is - no doubt - useful to me and many other hubbers. Audrey, thanks so much for your kind comments. I hope you are doing well in light of some of the weather you've had in your state! Yes, my daughter is doing well - she'll be 12 this fall already. So hard to believe! Everyone is telling me she's starting to look like a young lady. Blessings to you as well! RTallon- thanks for you comment. If I know there has been a major change to any of these sites, I try to get that information updated as soon as I can! Thanks much for the very useful info and for sharing some of your experience with us. How often do you update this hub? FatBoyThin - Thanks so much for your encouraging comment and for the upvote! Excellent review of these sites Cari Jean - Great Hub, voted up. Thelma - Thanks for your comment! Blessed Easter to you as well! Top Indian Cinema - I am pretty sure Textbroker and HubPages accept writers from India. I don't think any of the others do. Best of luck to you! Thanks for sharing this very useful and informative hub. I´ll check some of them. Happy Easter! Does any of these take writers from India??? HeatherBlesh - Thanks for your comment! I wish you the best in your writing endeavors! Great Article. Thank you for the information. I just may sign up and/or apply for a couple myself. MarieLB - thank you so much for your kind comments. I wish you the best! Great Article and so useful, especially for a beginner like me. Enjoyed it immensely. Ericajean - thank you so much for the vote up. I wish you the best in your writing endeavors! Voted Up and Awesome. Thanks for sharing these writing treasures with us. I am thinking of checking out some of the professional ones you've mentioned. SirDent - I'm glad you learned something from reading this Hub. I honestly don't know of any referral programs on any of the sites I mentioned. I know iWriter has some sort of affiliate program but that's it. Sorry I couldn't answer your question better. If I find out differently, I will let you know! Thanks, Cari. I will check out Writers Domain. I appreciate your good wishes, and the same back to you! Very informative hub. I enjoyed reading it and learned a lot from it also. One question. Are there referral programs for writers already on those sites? Hi JayeWisdom - Thanks for the vote up! I agree, TB does not pay very well and honestly I only write an article there if it doesn't require much research. It seems the clients want the writer to do research along with the writing which in the end doesn't pay very well. Besides writing for these sites, I am also working on my own book. I commend you for your editing skills - that is something I lack! Thankfully, I'm married to someone who likes to edit! If you are comfortable with writing content, I would advise you to check out Writers Domain as they are the best paying site on my list for the least amount of time it takes to apply. I have done a lot of work for them and have been satisfied by their compensation rates. I wish you the best in all your writing and editing endeavors! Thanks for the thorough reviews of each writing website, Cari. I've been at HP for three years. I had a lot more hubs, but removed all of my fiction several months ago. My traffic fluctuates according to the whims of Google, but right now it's up. I'm satisfied with my passive earnings and have more hubs to write and publish here when I get time. I signed on at Textbroker and wrote a few assignments, but was disappointed at the low pay for work that requires a lot of research. Then I applied for direct orders for someone looking for a specific type of work. It was months before I started getting direct orders, but this client is lately keeping me pretty busy with multiple orders. I also edit fiction and non-fiction for other writers. I'm currently performing a comprehensive edit on a romance novel, chapter by chapter, as the author completes each draft. She will have another one in the works as soon as this one's finished, so I'll edit it as well. Although I love to write, I actually enjoy editing even more. BigBlue54 - LOL! I really hope you'll be waving not drowning! Very True. Got some writing issues myself personally, (voice, clarity, flow of prose, and reader engagement.) so it is back to school for me. @Venkatachari M - Thanks for the vote up! 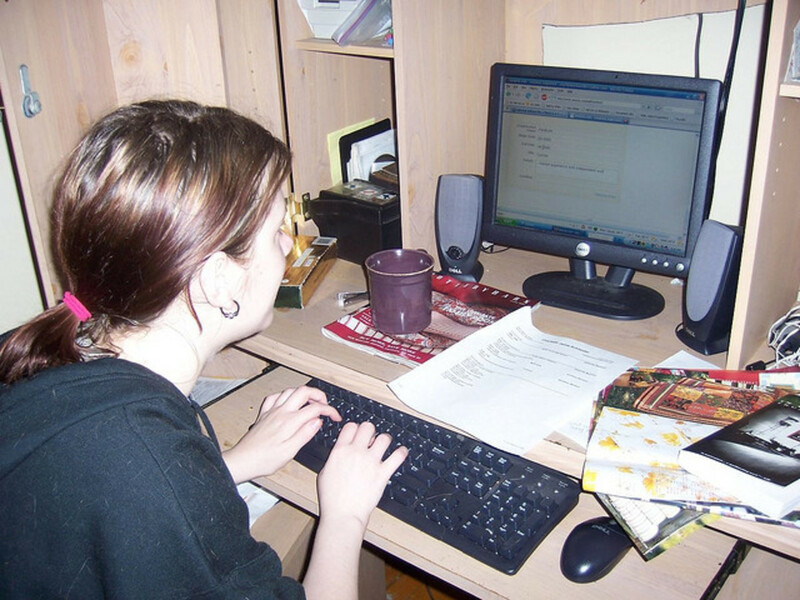 @ManjotKaur90 - There really isn't a quick way to earn money here on HubPages - the best thing to do is start writing! HP will place relevant ads on your articles and when people find your articles thru Google or other search engines and click on those ads, that is one way you can make money. Also you can sign up on HP w/ Amazon and Ebay and include products from those sites on your articles. If someone clicks on your product and buys something, you can earn money that way as well. @freedomfight - hello in Durham, NC! I lived there for 2 years and loved it! You're right - iWriter does not pay very well at the first level - it does increase at the elite level. It is a good place to get your feet wet if you've never written content for the web. If you can write well and write quickly, you have the potential to earn some decent money there. Great idea. However, iwriter.com is a bit on the low side of making money. You got to start somewhere, right? Hi Cari Jean, I just started up writing for HubPages. But could not really understand how to earn here. Can u guide me on it? Thanks in advance. Very useful article. You have done much research and it pays you now. shraddhachawla - You're welcome! I'm glad you found it informative. Thank you for this guidance to all the newbies in the field of writing. Very informative hub. breakfastpop - Your comment means a lot to me - Thanks! Thanks so much for this invaluable info. This came at the perfect time! Voted up and useful. chateaudumer - Thanks for sharing your thoughts! It can be a little disheartening to write a great article then not even have your name attached to it. Excellent hub. Enjoyed it. Sounds like Hubpages is the best as far as residual income and not losing your rights for your writing. ElizabethSheppard - You're welcome and thanks for bookmarking! Great advice! I will be bookmarking this article for sure. Thank you for sharing your expertise! repoprimo - I hope you find this Hub useful in your endeavors. I think it will certainly help you cut out a lot of research time. 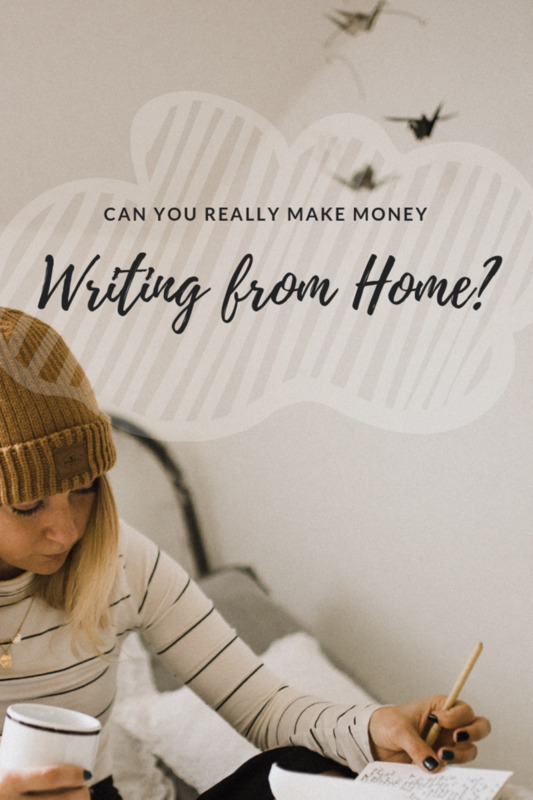 The reason I wrote this is to hopefully help others who are wanting to earn extra income through writing. I wish you the best! Hello Cari, Thank you so very much for the information.. Great Hub!!! Well done and Great JOB! I have been writing for some time, and have been looking for ways to monetize my writing. So, you hub has come at a good point in my life, as I have been forced to leave the work force, and now am trying to find ways to work from home, due to medical issues. This is a fantastic "leg-up" towards that goal..
Hi Cari. Thanks for the Hub. I have been toying with the idea of writing for money for several months now. I have left the idea for a while but seeing you Hub made me think again and I have decided to take the plunge and sign up for iWriter. Okay, this plunge may not have made a big splash and I may be doggy paddling for a while but it will give me a chance to learn to swim before I go for swimming the English Channel, good metaphors don't you think. Great article. HubPages is my favorite. I have written for Textbroker and made a little money over the years. Will give the others a try also. Thanks for the info. Hi Cari Jean thank you for the fulsomeness related to writing sites. I will certainly check out a few.